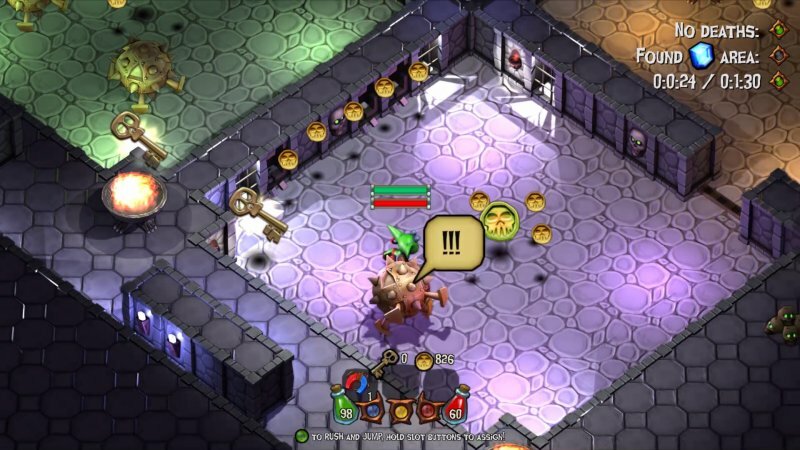 当前位置： 17173 > 新游频道 > Goblin Quest: Escape! 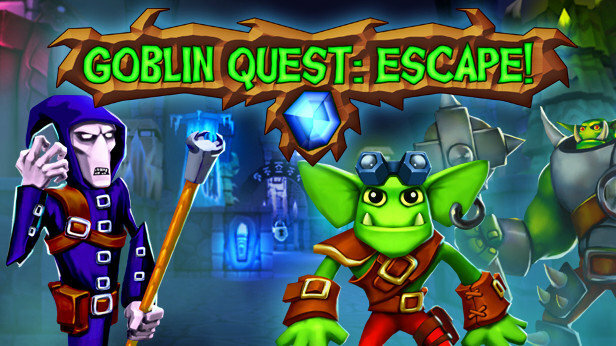 Goblin Quest: Escape! 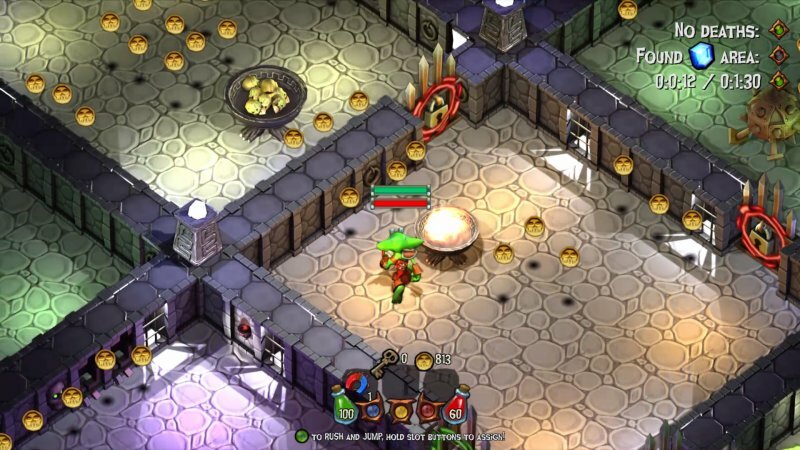 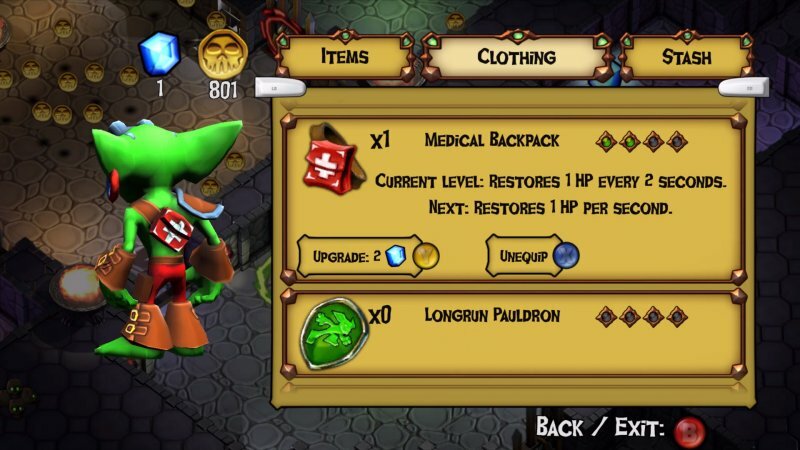 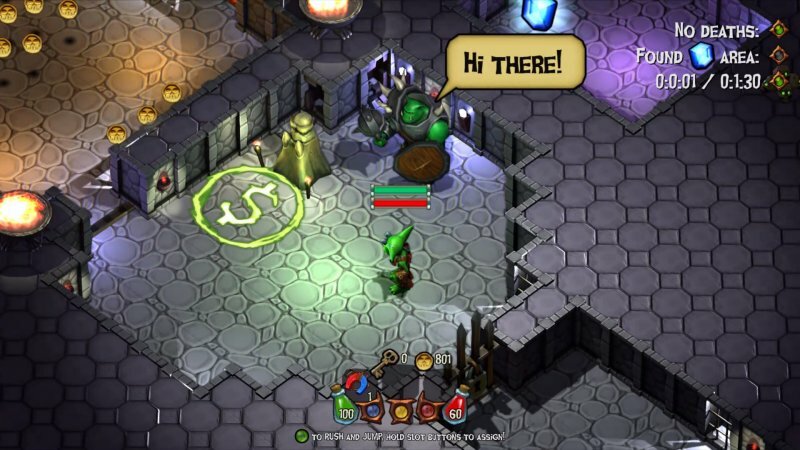 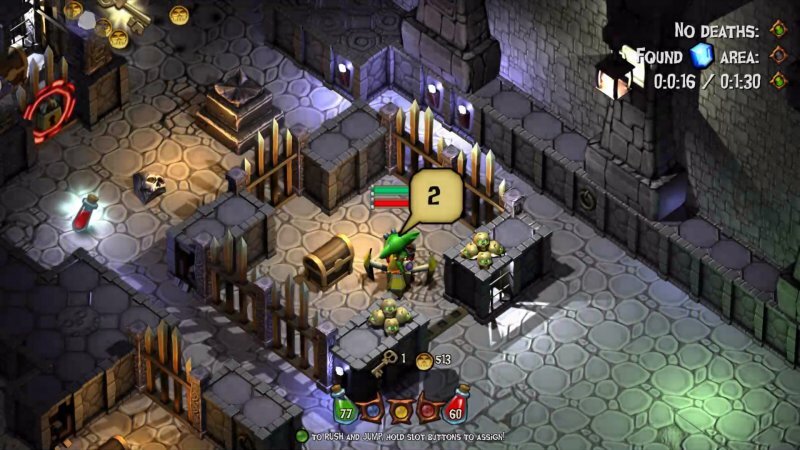 is an award-winning action-packed dungeon crawler, action-rpg and reverse tower defense hybrid from BotBite Industries.